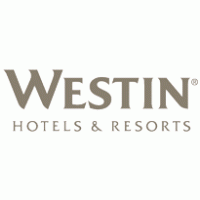 $100 per guest * Cocktail attire *Buy tickets by April 19th. 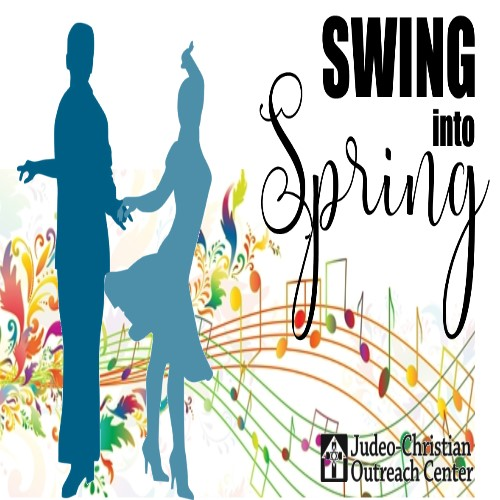 Ticket includes dinner, dancing and one future FREE ballroom dance lesson. The evening's emcee is veteran broadcaster Joe Flanagan. 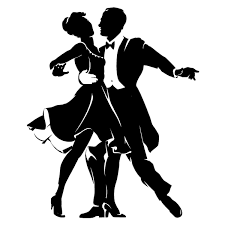 Guests to enjoy dinner entertainment by pros from A Time to Dance, Arthur Murray Dance Studio, Rants Ballroom Company and Studio 2C. The guys from 2 for Fun will play live beach music for all to dance to after dinner. 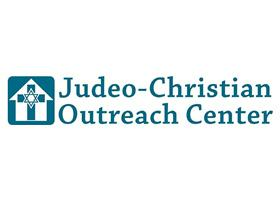 Judeo-Christian Outreach Center (JCOC) is a nonprofit 501(c)3 organization. For almost 33 years, JCOC has been empowering homeless families, individuals, and veterans to recover from crisis situations and return to being self-supporting, productive, and independent members of our community.